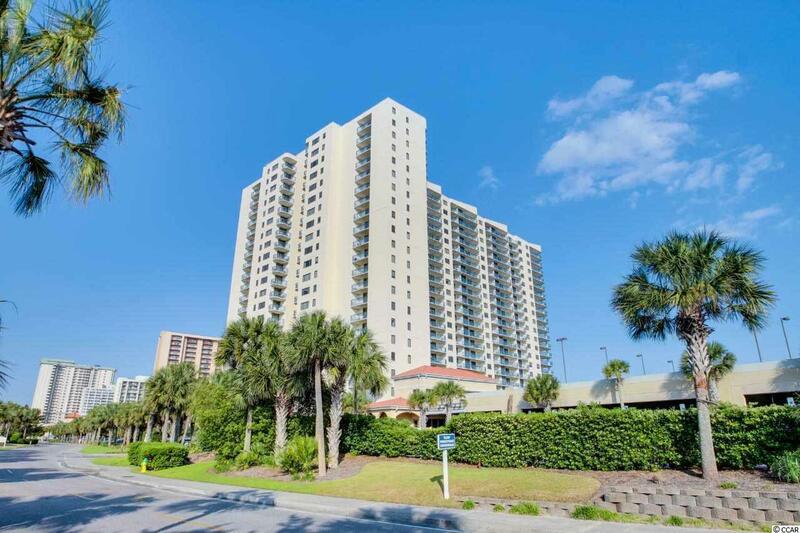 Located in prestigious Kingston Plantation, a 145+ acre oceanfront resort, this spacious, tastefully decorated, 3 bedroom 3 bath ocean condominium stands far above most units you will find on the Grand Strand. 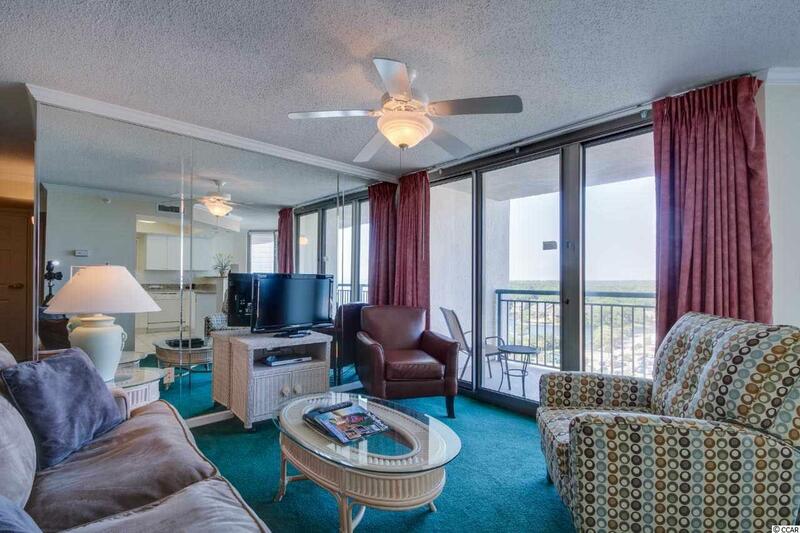 Enjoy the morning sun and evening breezes from the large 350+ square foot balcony with entrances off the living area & Master Suite, plus a private balcony off of the 3rd bedroom (lockout unit), not to mention the fantastic views of the ocean, beach, lake, and the Kingston Plantation resort. Amenities in Kingston Plantation include a fantastic new state of the art sport and health center with a large indoor pool, 3 golf simulators, outdoor putting green, exercise center with cardio and strength training equipment, 4 lit tennis courts, 4 pickleball courts, sand volleyball, horseshoe pit, and more! 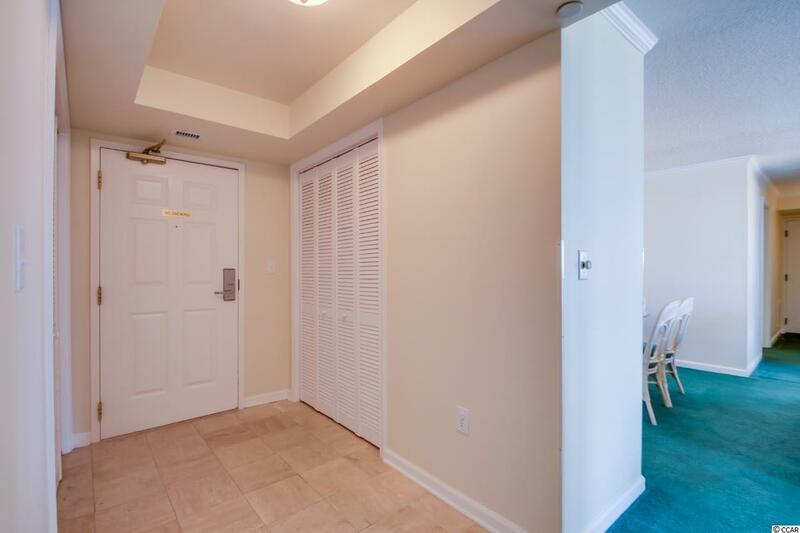 With the popular lockout option, the rental options on this unit are endless. 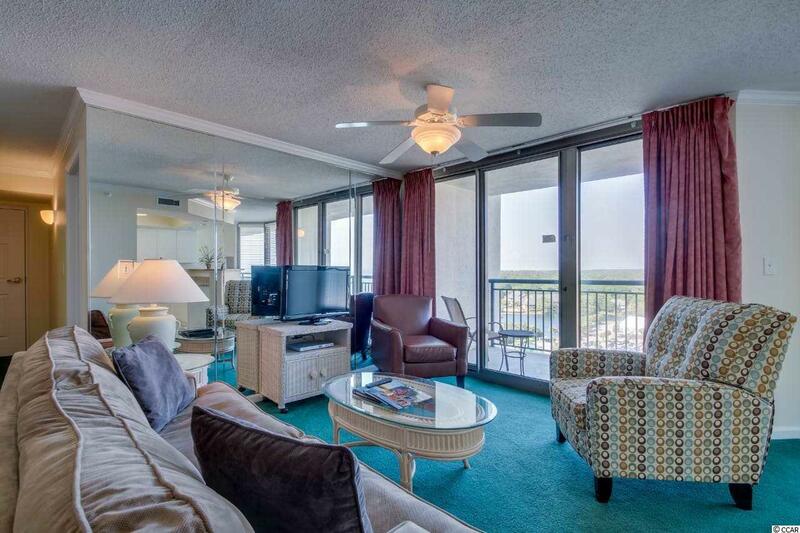 Excellent rental income a big plus! Comes fully furnished with many upgrades. Just move in and enjoy. Price to sell!